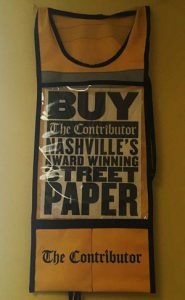 NASHVILLE, Tenn.—The Contributor published its 200th issue in May 2016, but not without overcoming challenges familiar to many traditional newspapers. 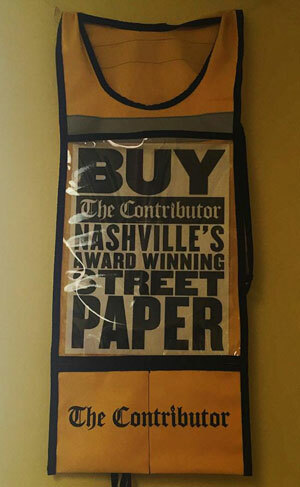 In late 2013, The Contributor, a nonprofit newspaper sold by people experiencing homelessness in the Music City, underwent a financial crisis and printed what publishers thought was the paper’s final issue. Until then, when it ceased publication for a short time, The Contributor was a bimonthly publication bought from the publishers by homeless people, or vendors, for 25 cents a copy and sold to readers for $1. Vendors pocketed 75 cents, while The Contributor made a 14-cent profit after printing costs of 11 cents. Robert Rosario, the newspaper’s community outreach director, said managers began looking at other sources of revenue to sustain the paper and reached out to the Nashville community for support. “A lot of local press picked it up, and we received a few hundred thousand dollars in donations that kept us afloat until we adjusted the price,” Rosario said. With the publication of the 100th issue in May 2014, the paper switched to a weekly format, with a price tag of $2 per copy. The paper costs vendors 75 cents to buy, and they make $1.25 from each sale, plus tips. Rosario said about half of The Contributor’s revenue today comes from individual grants and business sponsorships through advertisements. Molly Martin, The Contributor’s annual campaign and grants manager, said the other half of revenue comes from circulation sales. 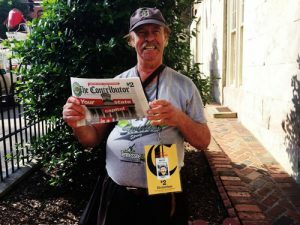 Martin said the change in The Contributor’s business model will make the paper more sustainable and gives vendors the opportunity to earn more money because the public is paying more. The Contributor, which has sold 5.8 million papers since its founding in 2007, currently has just over 300 vendors. Martin estimated that since its inception, the paper has created $15 million in earned income for past and present vendors, who number a couple thousand. 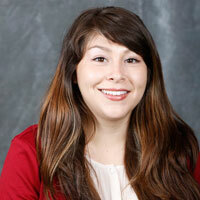 Although the paper’s leaders are mostly concerned with providing a micro-business to people experiencing homelessness as a way to earn immediate money, Rosario said it also gives people a community and access to resources. 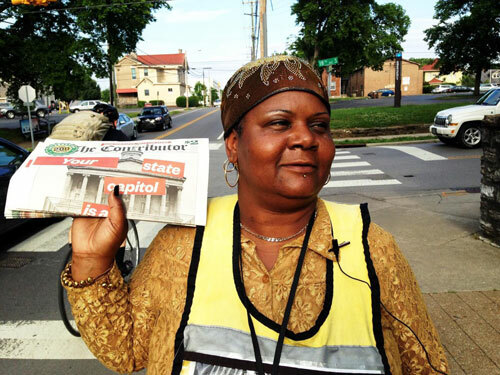 Martin said The Contributor has helped 10 percent of Nashville’s homeless community. According to the newspaper’s 2015 annual report, half of the vendors who sell The Contributor for three months or longer report getting into housing.